Three weeks and seven submissions later, it is now the time for you to vote for your favorite cantor/recording. 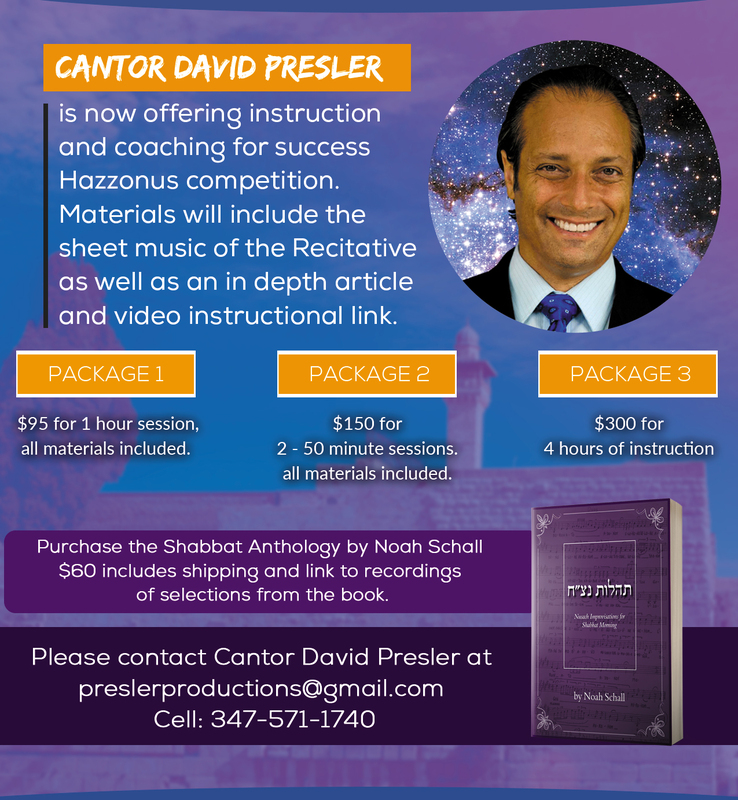 Below are the recordings of the cantors singing Retzeh, followed by the online poll. I agree that Moshe Ganchoff was great and unique. 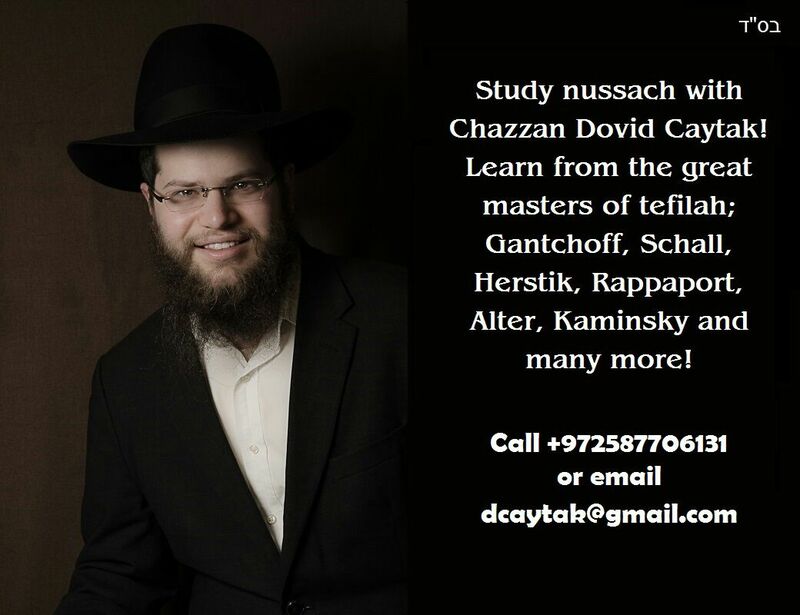 I do however think, because you can’t mimic a chazzon, doesn’t mean you shouldn’t sing his compostions. The contest is, who can do the best job singing the piece. Not who can mimic ganchoff the best.